Thanks Matt. Yes, I have seen this, and yes, it’s very gratifying. For the record, I had noting to do directly with with what’s happening at this school, but I certainly applaud it, and hope other schools will follow suit. I can’t think of a single good reason why every high school wouldn’t. 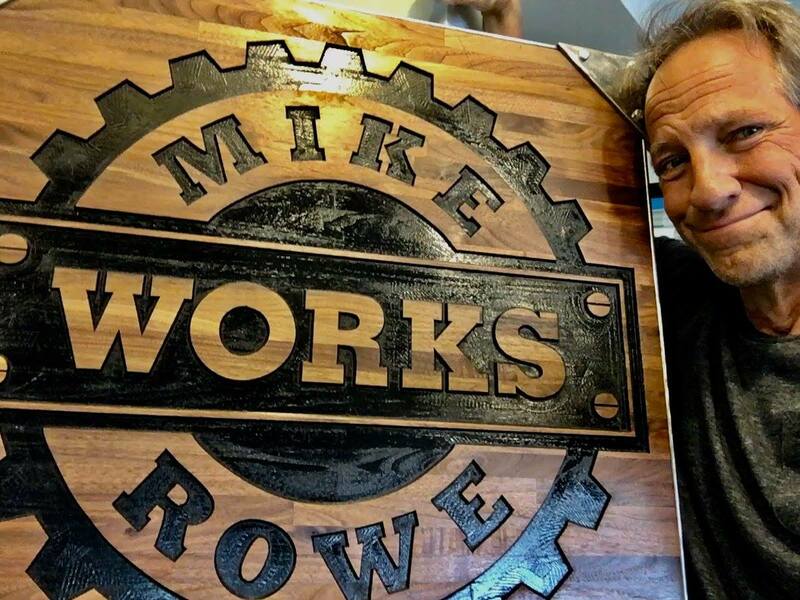 As for mikeroweWORKS, I’m proud to be one voice among many, and happy to call attention to stories worth sharing. Stories like this one.